The Hugo Boss 'Icon' range exudes timeless elegance. 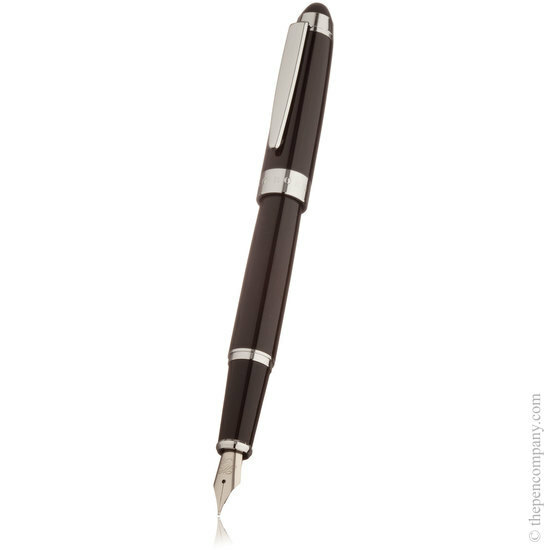 Luxurious yet simplistic, the pens feature glossy black bodies with chrome accents. 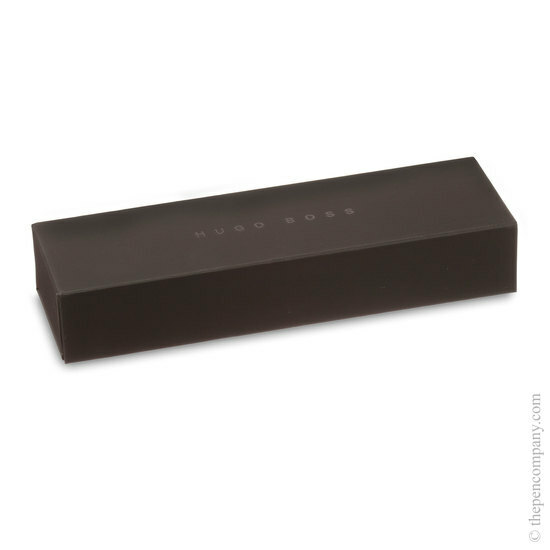 The chrome accent on the lid is emblazoned with the internationally recognised Hugo Boss logo. 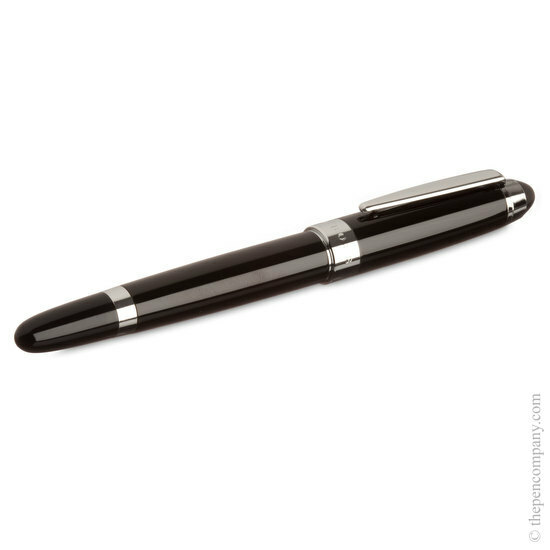 The cap posts snuggly on the body when writing and gives a satisfying click when closing the pen. The nib is monogrammed 'H.B'. Accepts standard ink cartridges and is presented in an attractive matte black box.